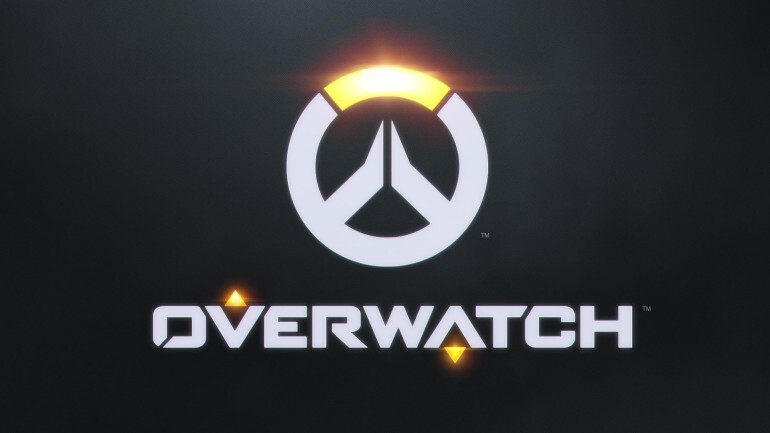 Overwatch, Blizzard’s upcoming multiplayer first person shooter, has run into trademark problems with the US Patents and Trademarks Office. Apparently, a different company is already using the name for their products; and the industry is close enough to suspend Blizzard’s claim. 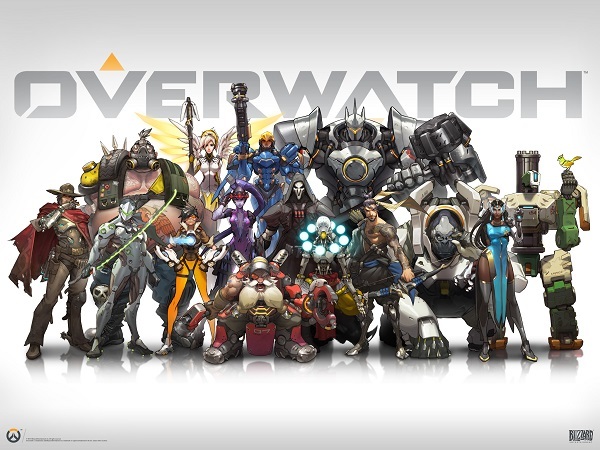 Innovis Labs is a developing an app that offers “a tactical utility to enhance airsoft, paintball and first-person shooter gameplay events.” It is also calling the app Overwatch, and because both claims are related to electronic games, the USPTO is preventing Blizzard from staking its claim. 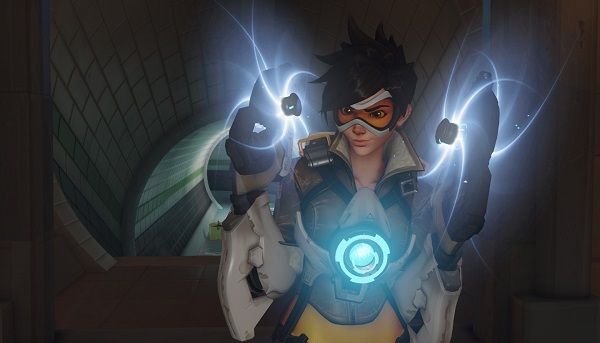 Both companies will likely be collecting evidence to present to officials to strengthen their claim on the Overwatch name, although it could also lead to Blizzard just paying off Innovis. Blizzard has not issued a statement about the trademark claim, but it has only happened recently and the USPTO has not even updated its website about the suspension.